The newest primula in my collection. It’s a semi rare perennial, it’s easy to grow. What makes it interesting: A plant is interesting to me if I have never seen it before. We first came across this plant at Heronswood. It continues to be a good performer in the garden and best of all… it is of little or no interest to deer, elk, rabbits or slugs. This is an important consideration in the wet Northwest springs. How it grows and blooms: It makes a thick ground cover, thick enough to choke out weeds. The leaves are a dry semi sticky consistency. The plants form clumps that can be wide-spreading over time, but grow slowly and are not invasive or aggressive. These will grow to a height of 6-8″. In early spring, the flowers rise above the leaves in small clusters. The flowers are about a 1/2 inch (1.3 cm) wide. The flowers can range from white to true blue. The green leaves are pointed and have a hairy surface. 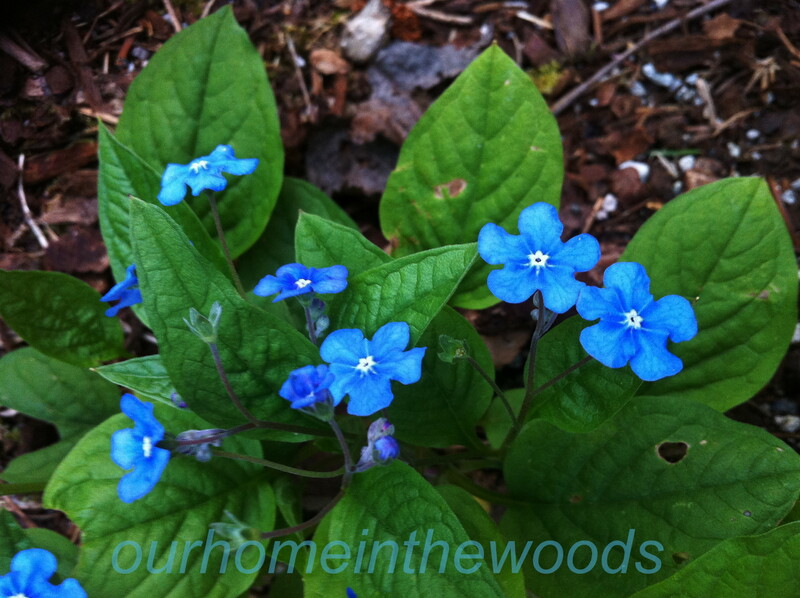 These are similar to forget-me-nots, but is not as invasive. What it needs: It will tolerate a range of areas, from hot afternoon sun to part shade. It seems to be the happiest in part shade, in an area that doesn’t dry out too much. Problems: They may develop some powdery mildew in consistently wet weather. 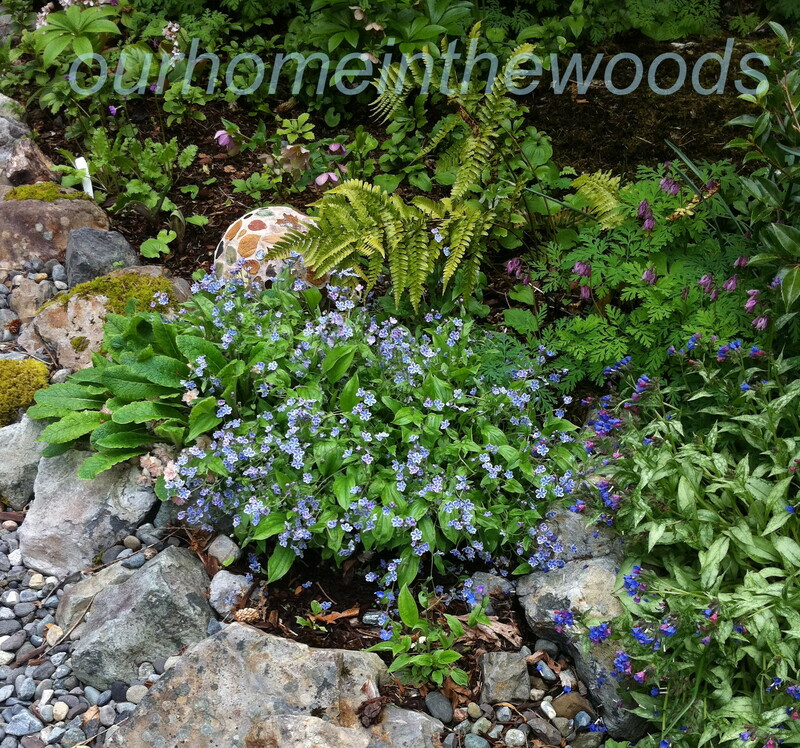 Use it as a ground cover, under trees or in areas that you want to mitigate summer soil temperatures and where you want some spring color and as a backdrop for later bloomers. 2.) 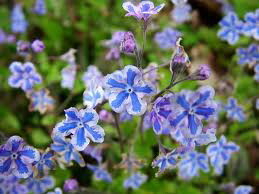 Starry eyes: very pale blue, almost white background with darker blue stripes on the small 5 petal star-shaped flower. There is a white blooming variety that is now on my WISH LIST… verna alba. I will be on the lookout for it in my local nurseries this spring. 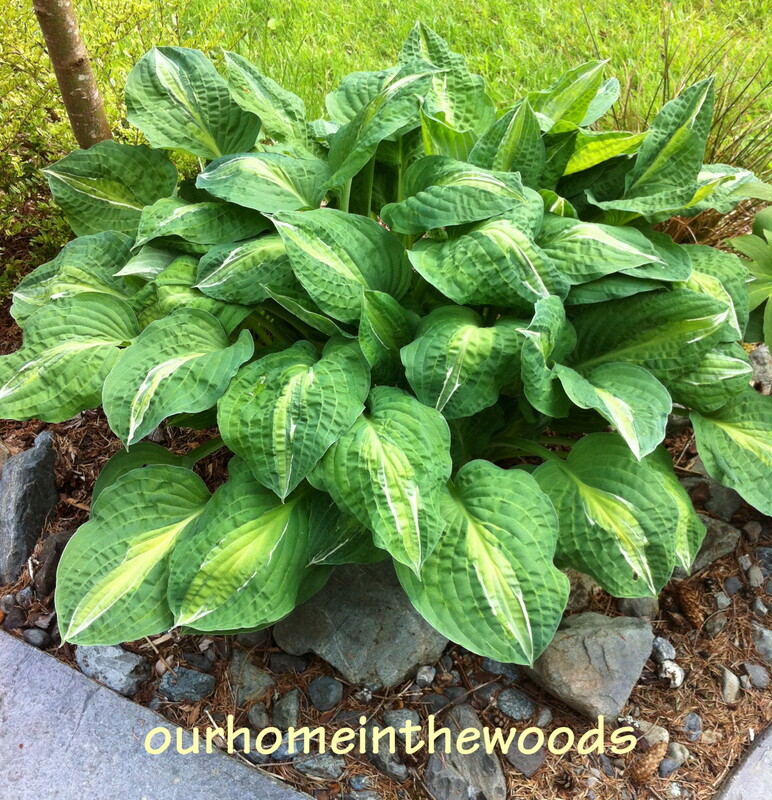 HOSTAS – Easy to Grow, Lots of Variety! They come in an amazing array of colors, patterns & sizes. I’ve been growing them for about 20 years. 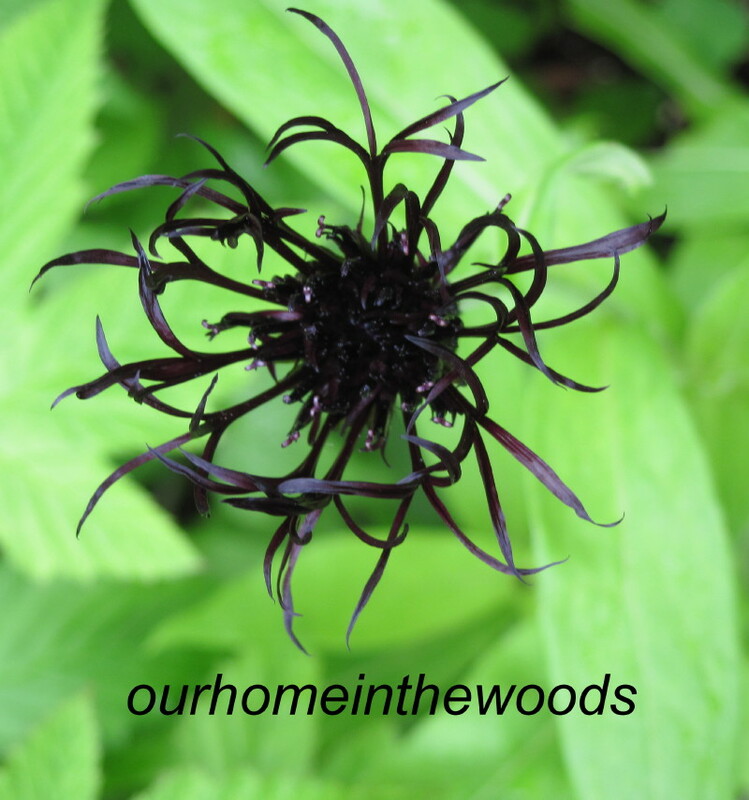 When we moved out to our home in the woods, where there are huge shady areas, we have really increased the number of varieties as well as the number of plants. Partial (early morning or very late afternoon sun) to bright shade. Hint: keep the blue varieties out of the sun, it causes the waxy coating that is the blue color to melt away. Ours are in moist soil most of the time, not soggy, but moist. They are very cold hardy. Use them in pots or in the ground. They are impressive in large clumps, borders or alone. Pests; these can be a favorite of slugs in very damp weather, I have also had problems with deer, I will throw a light net over the top from time to time to discourage them. 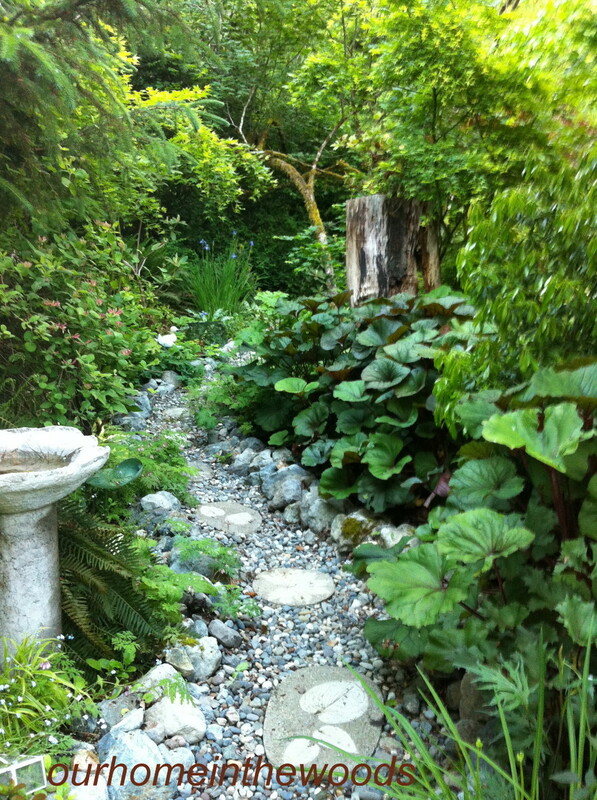 Add some hosta’s to your garden, Have some fun!